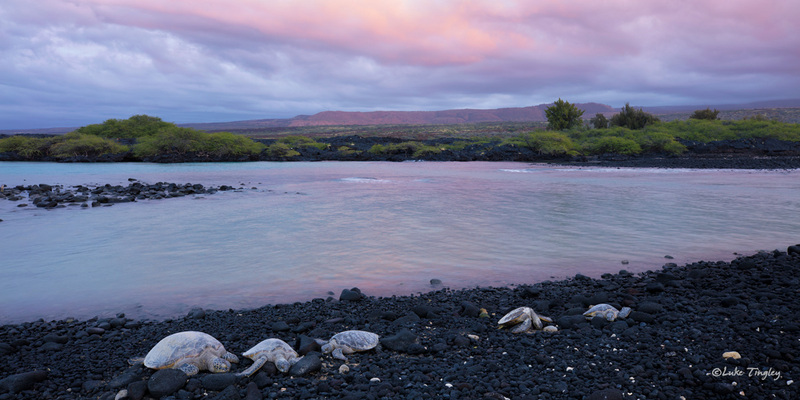 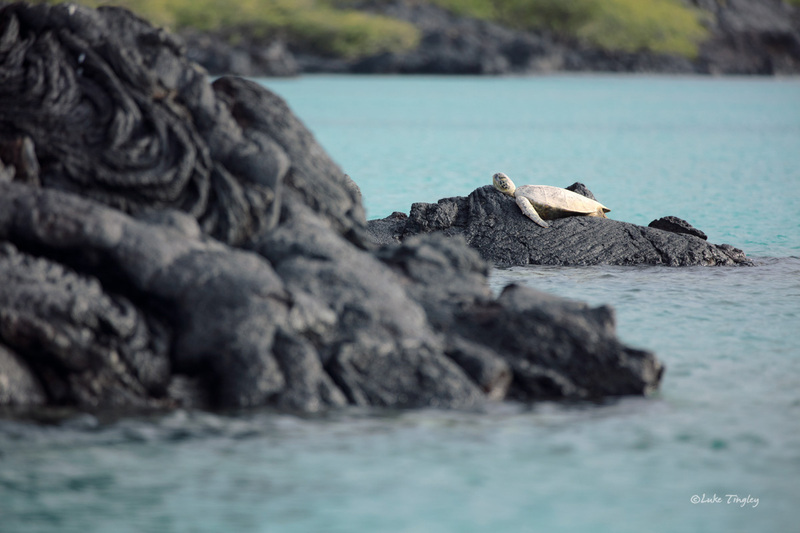 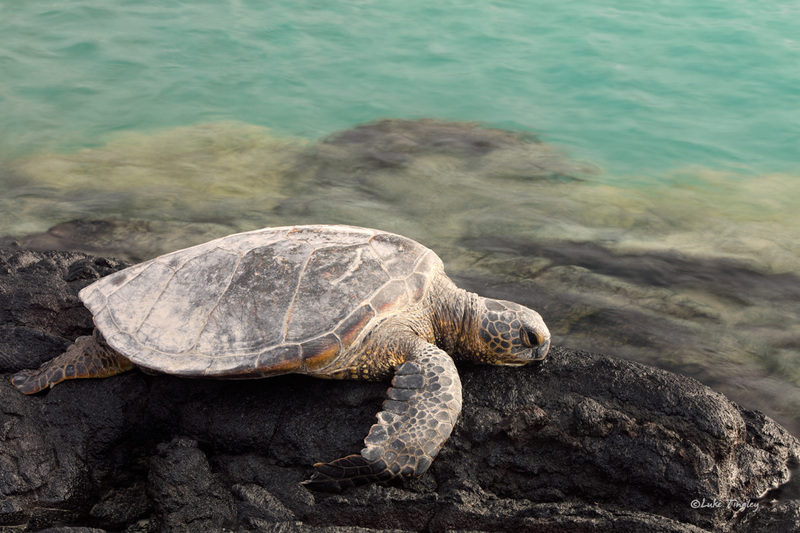 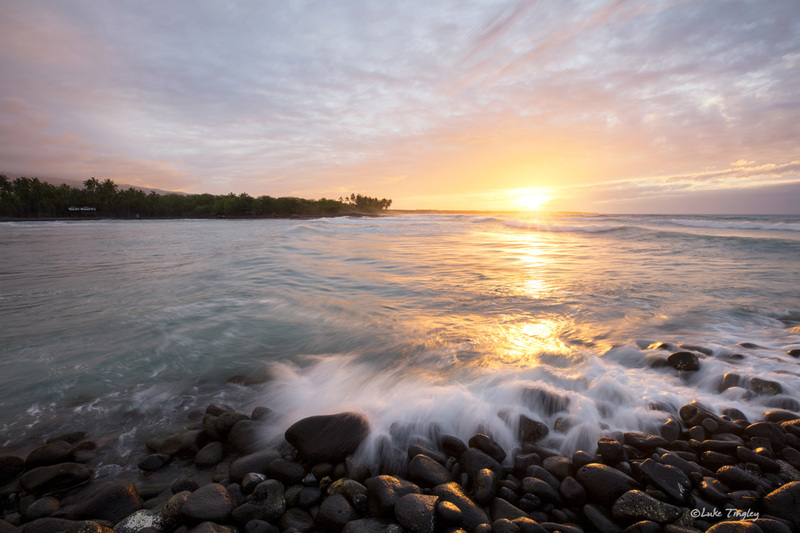 I recently had the opportunity to travel to the Big Island of Hawaii. 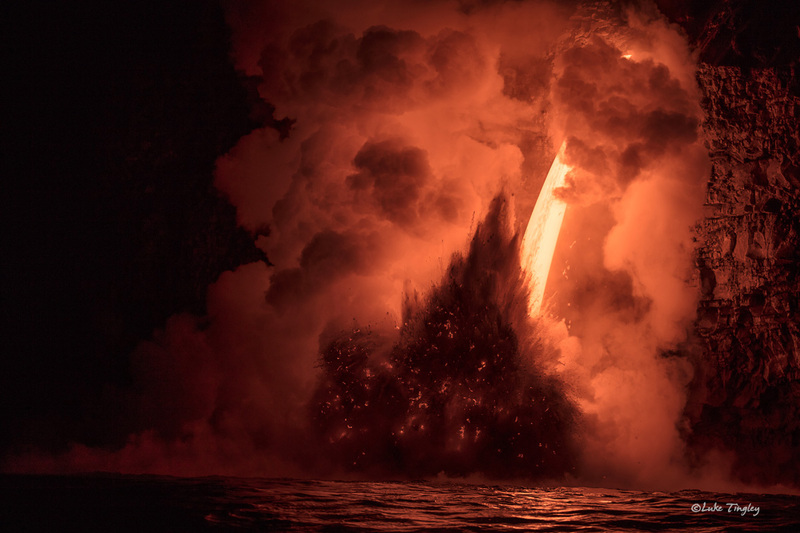 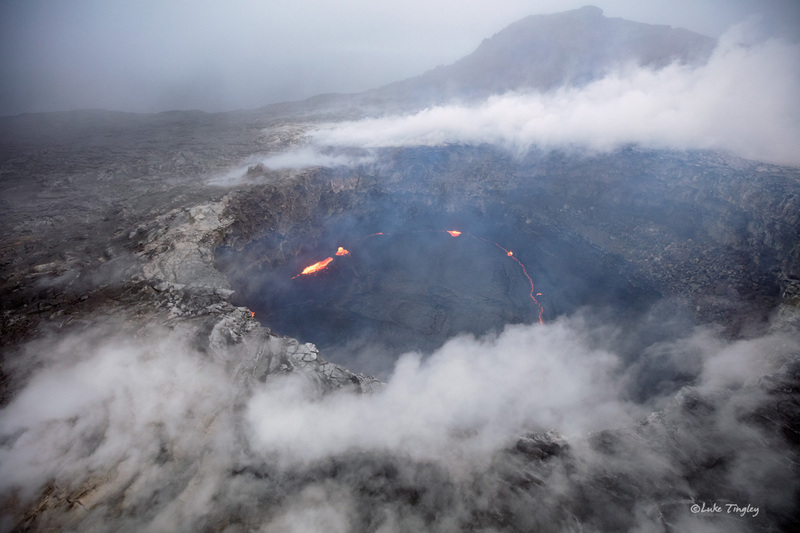 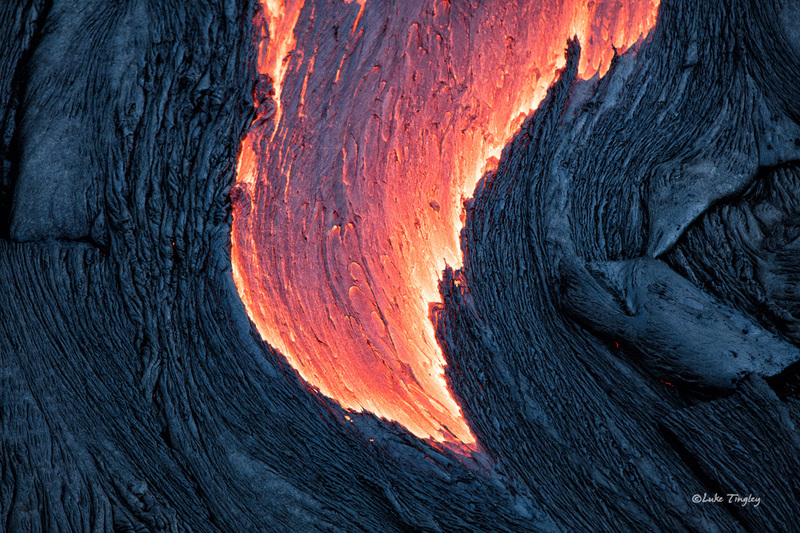 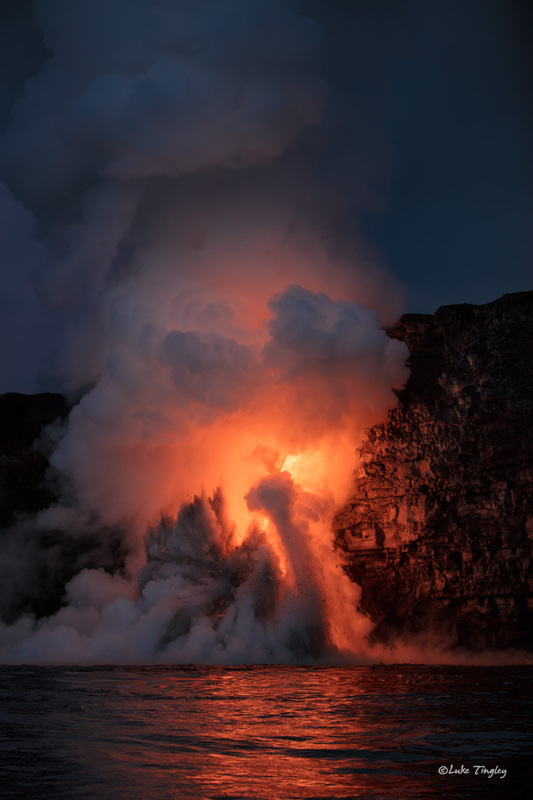 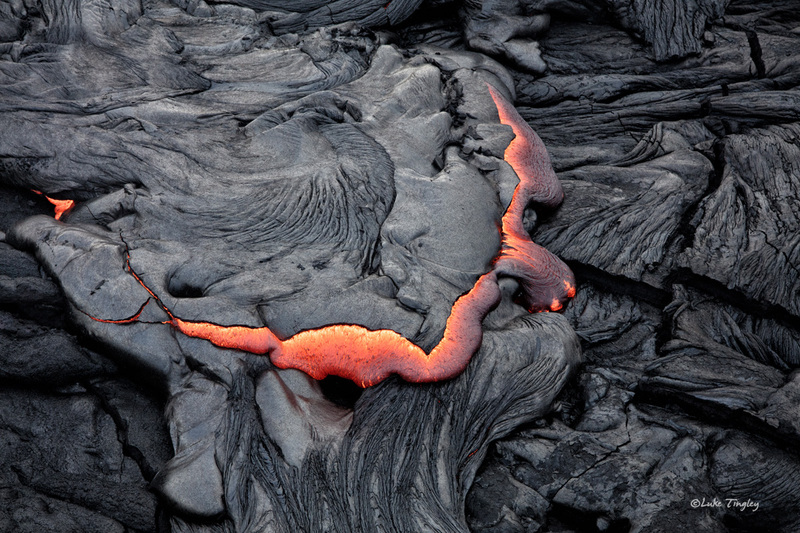 The intent was to spend a week shooting the active lava delta flowing into the ocean. 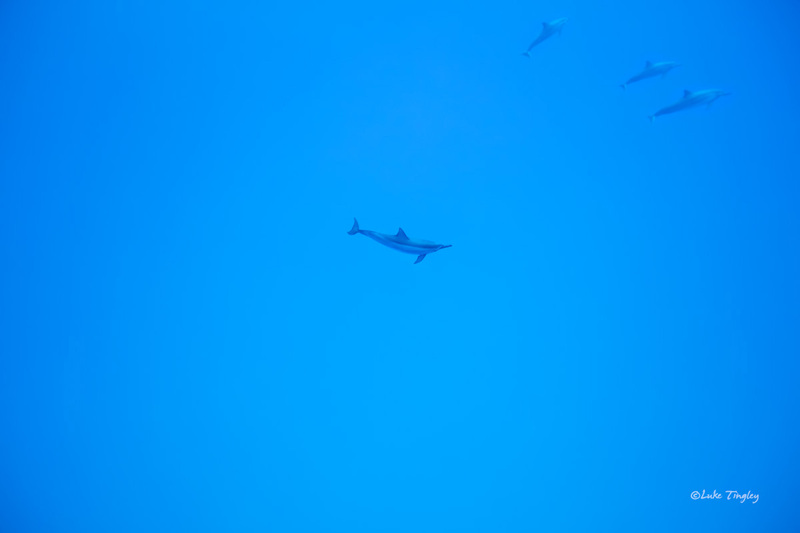 Unfortunately that delta collapsed and sank into the ocean shortly before I got there. 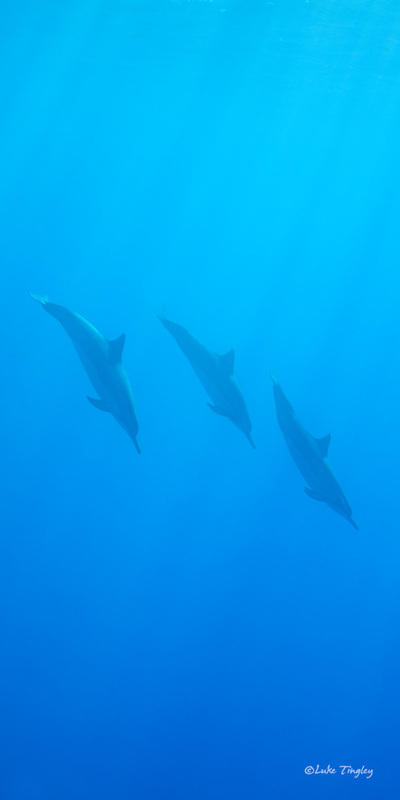 So I scrambled for alternate plans. 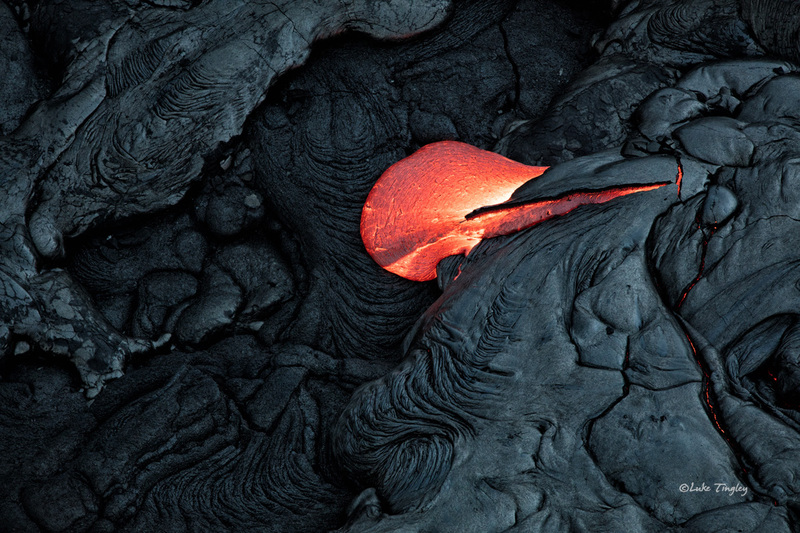 I still got some shots of the volcano thanks to my friend Bruce Omori at Extreme Exposure in Hilo. 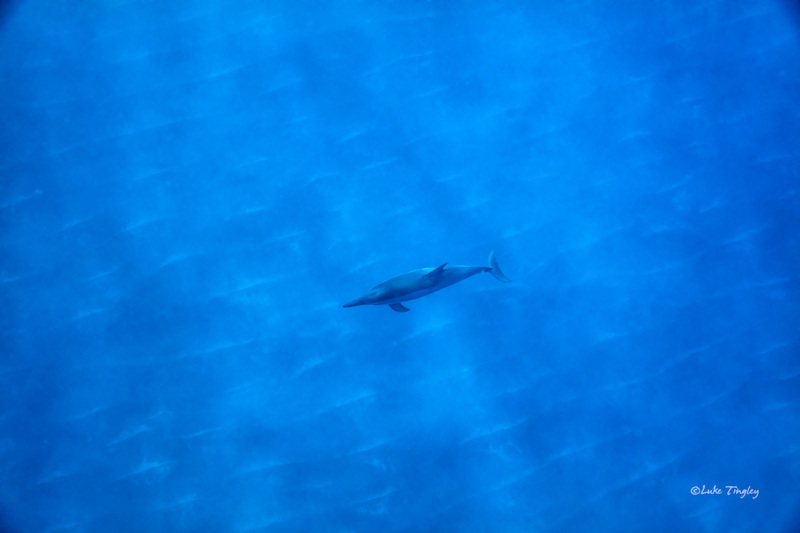 Ultimately the change in plans gave me the opportunity to try some underwater photography. 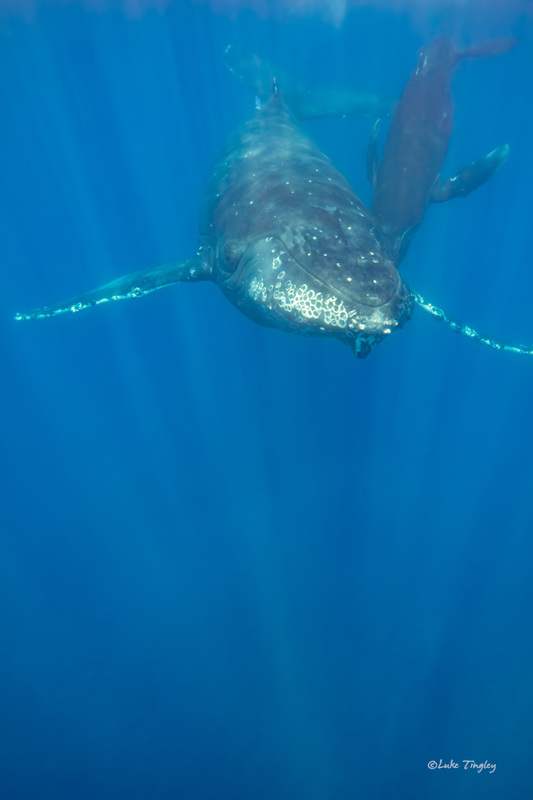 Humpback and calf play on the surface near Kona, Hawaii. 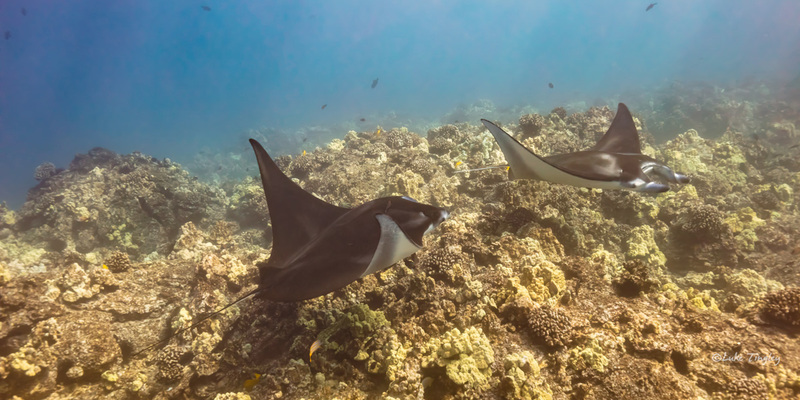 Huge manta rays glide on the current over a coral reef. 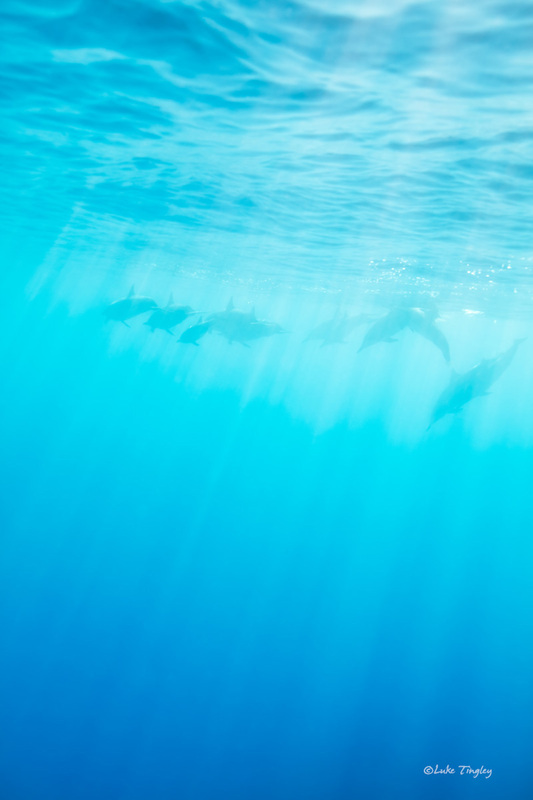 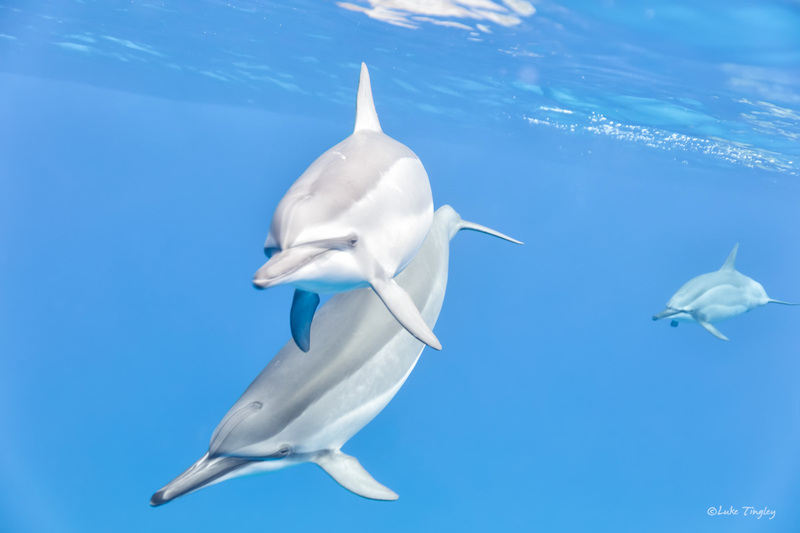 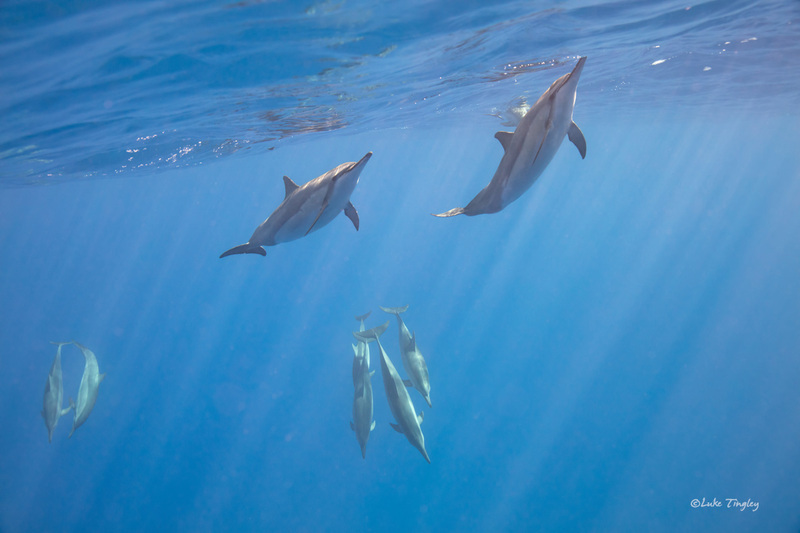 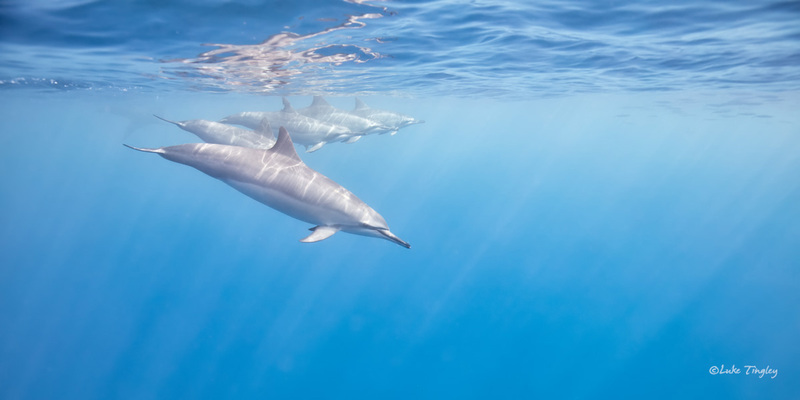 Spinner dolphins play off the Kona coast. 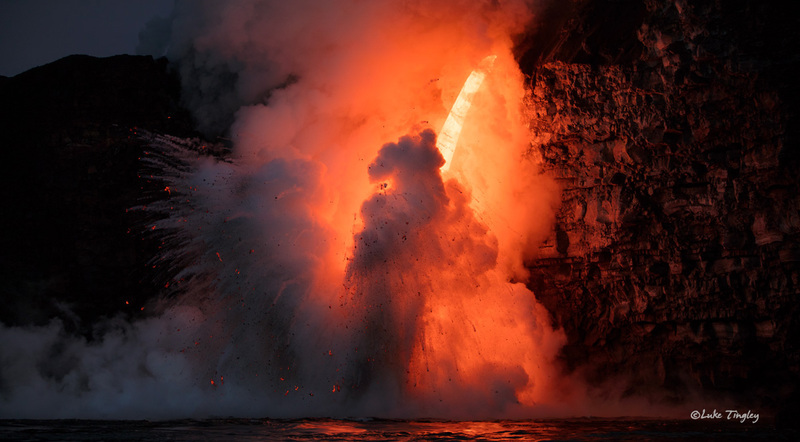 Lava from the 61g ocean entry firehouse pours into the ocean. 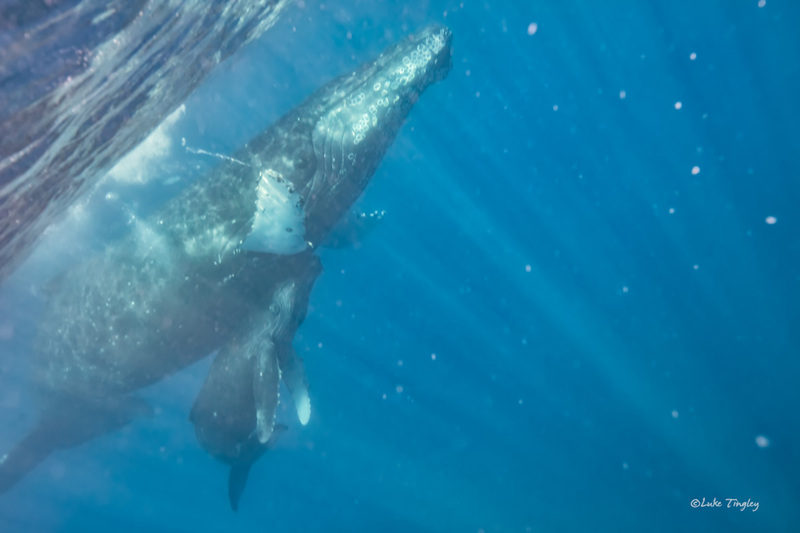 A humpback whale and calf play on the surface. 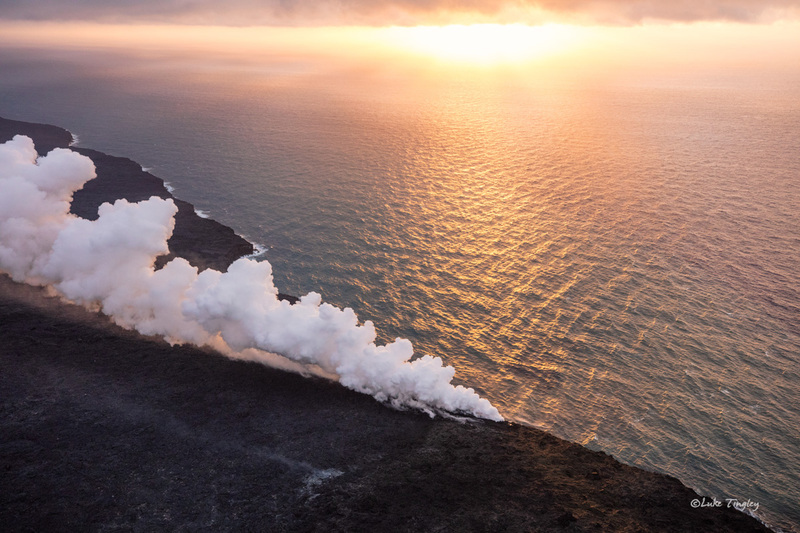 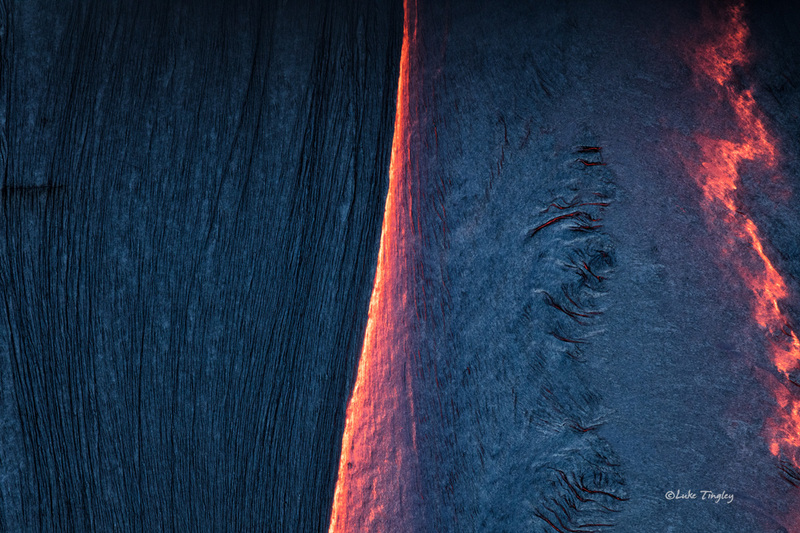 Sunrise from an open door helicopter overlooking the 61g lava entry on Hawaii’s Big Island. 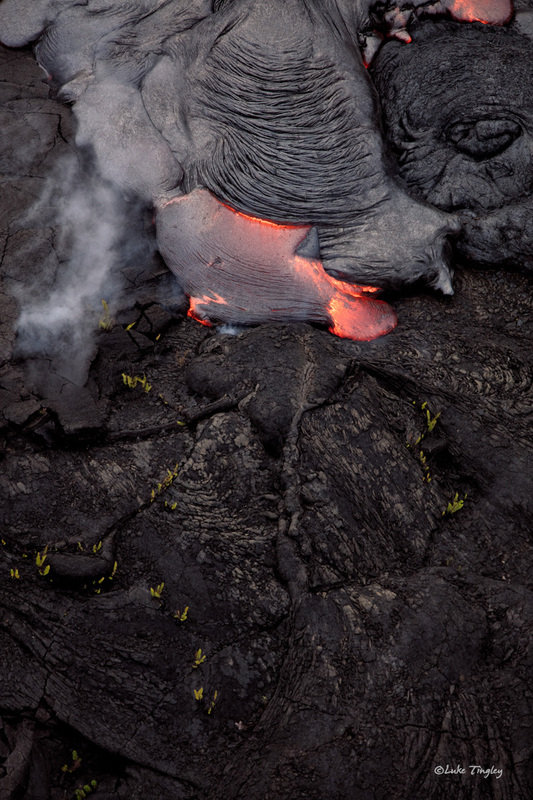 Posted in New Images and tagged Big Island, Hawaii, Humpback Whales, Lava, Spinner Dolphins, Volcano on February 22, 2017 April 23, 2017 by Luke. 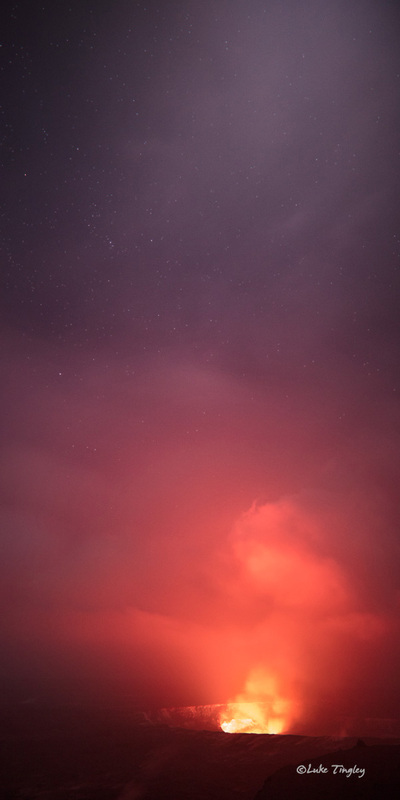 ← Previous: "Yosemite National Park Trip"